"As a start or an addition to your library, few books would make a better choice than The Christian Educator's Handbook series offered by Baker Books. 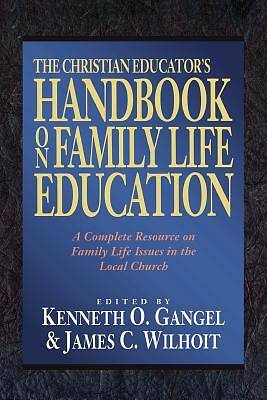 Noted Christian education authorities such as Kenneth Gangel, James Wilhoit, Howard Hendricks, and Robert Choun have edited or written these books. Their scope ranges from adult to children's education and covers spiritual formation, teaching, and family life ministries." --"Christian Education Counselor"